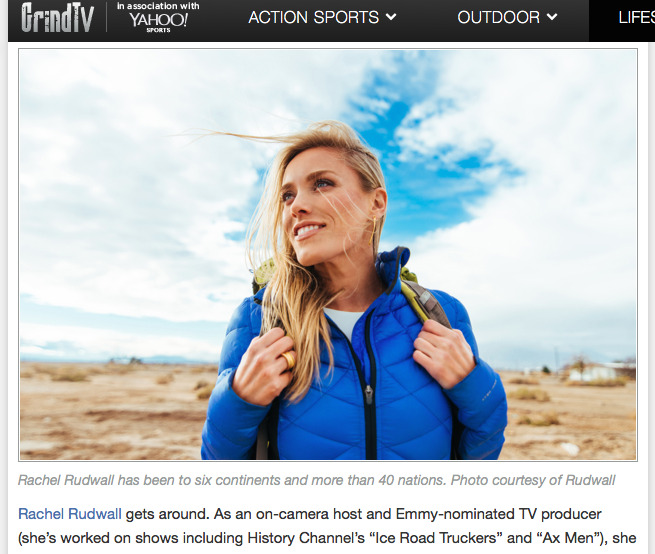 Rachel is hosting a brand-new TOP-SECRET project for Travel Channel, which has so far brought her to Puerto Rico, Canada, and eight U.S. states seeking adventure. She first hosted for Travel Channel in 2012 and is delighted to return to the network. Stay tuned for updates!